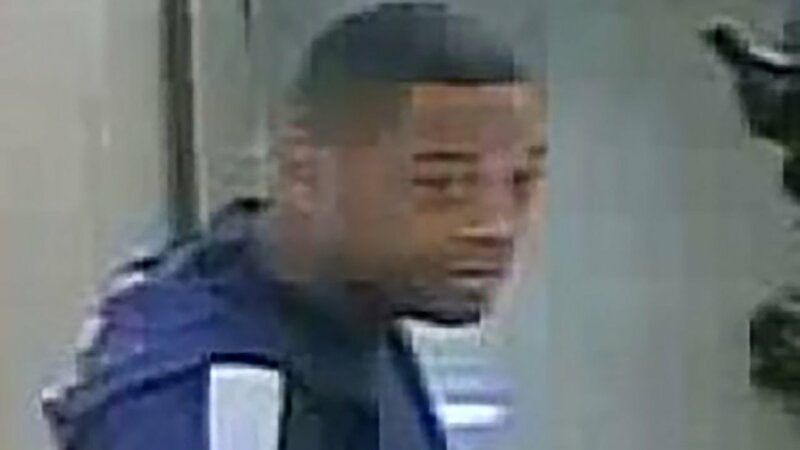 Police said they are looking for this man who they said scammed a 93-year-old man out of $2,000. LOWER EAST SIDE, Manhattan (WABC) -- Police are investigating after a 93-year-old woman was scammed for $2,000 by someone who said her friend needed bail. Around 1 p.m. May 26, a man called the woman at her home on 20th Street, and told her one of her friends had been arrested and was on Riker's Island. According to the New York City Police Department, the suspect asked the victim for $6,500 in cash to bail the friend out. The victim told him she could provide only $2,000. The suspect came to the victim's home, took the money and left, police said. When she became suspicious, the victim called her friend and discovered that he was not in jail. The individual is described as a black man with a slim build. He was last seen wearing a blue hooded sweater with white stripes on its arms, a black shirt and dark colored pants.